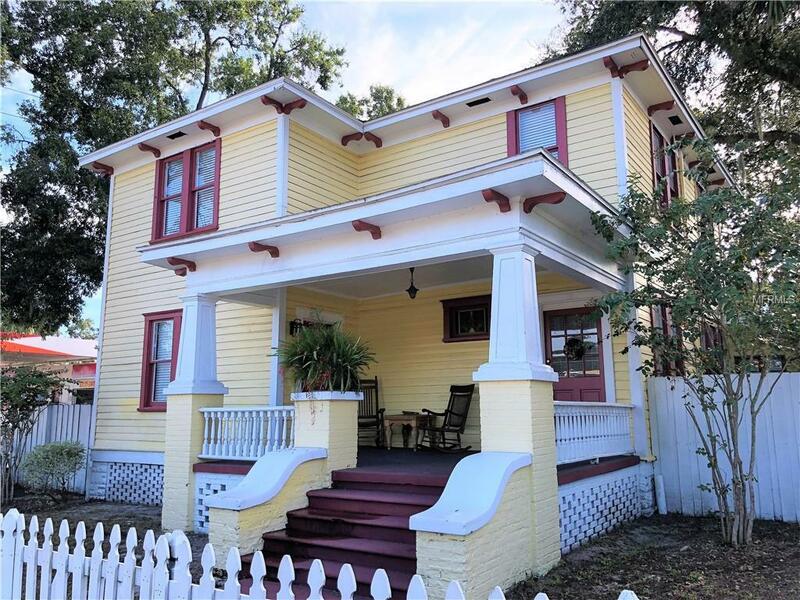 Fantastic opportunity in historic downtown Sanford just steps away from the Riverwalk, antique shops, restaurants, dog park, breweries, nightlife, and farmers markets! Flexible SC3 zoning allows many uses such as retail, office, bed & breakfast, residential, and much more. 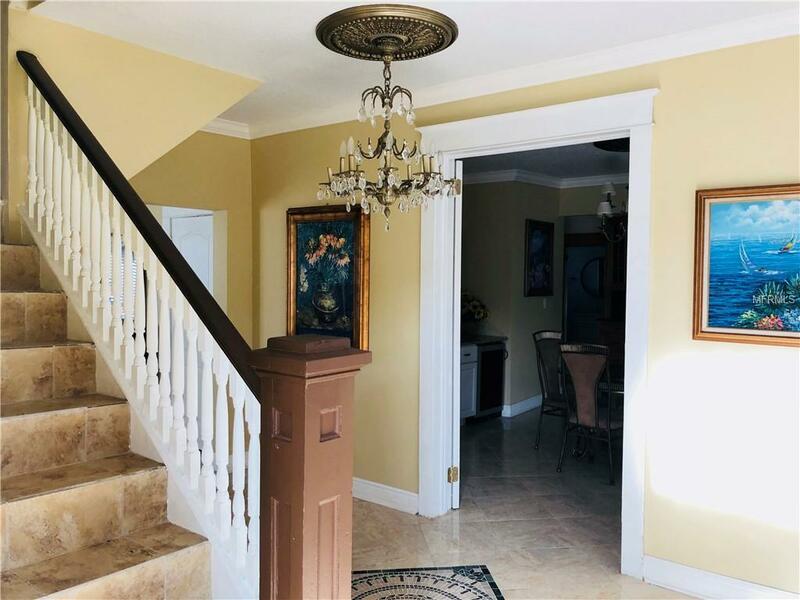 This charming 4/3 Victorian home has LOTS of character and updates including wood kitchen cabinets, granite countertops, stainless steel appliances, three fully renovated bathrooms, new paint inside/out, and charming antique chandeliers. 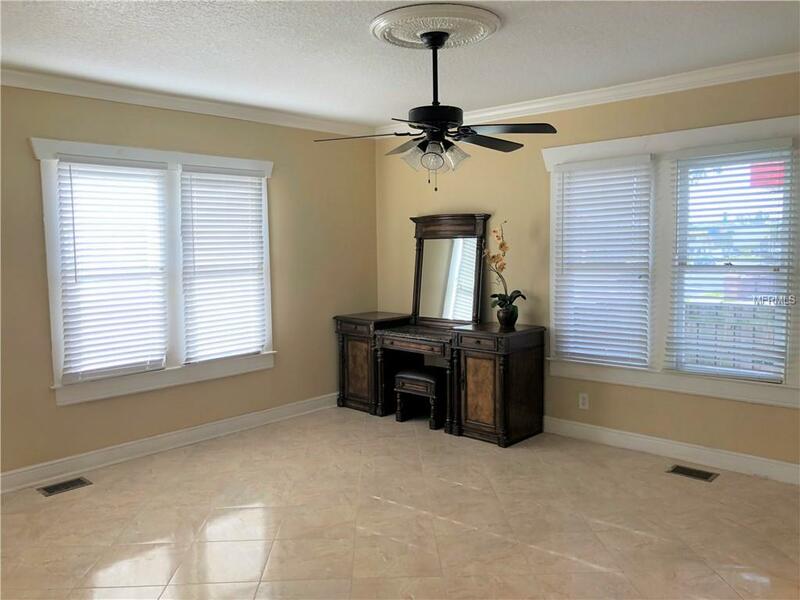 Four bedrooms and one full bathroom are located upstairs. The property features a large fenced back yard with parking and a relaxing outdoor seating area. The community is golf cart friendly! 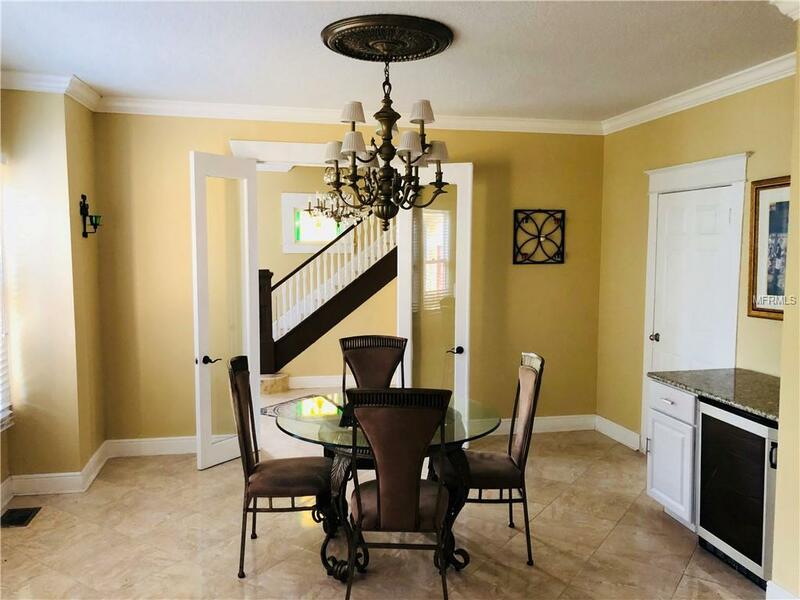 Over the last few years Sanford has become a tourist attraction in Central Florida and this home is one of the first properties you will see as you enter beautiful downtown on one of the busiest intersections in Sanford! Get in now while you can! You will fall in love with this rare and unique Victorian beauty! Listing provided courtesy of Alliance Home Realty Llc.